The move by Instagram is similar to what Facebook did with its private messaging feature back in 2014. Instagram is currently testing a standalone messaging app which would render the direct messages in the main app obsolete. 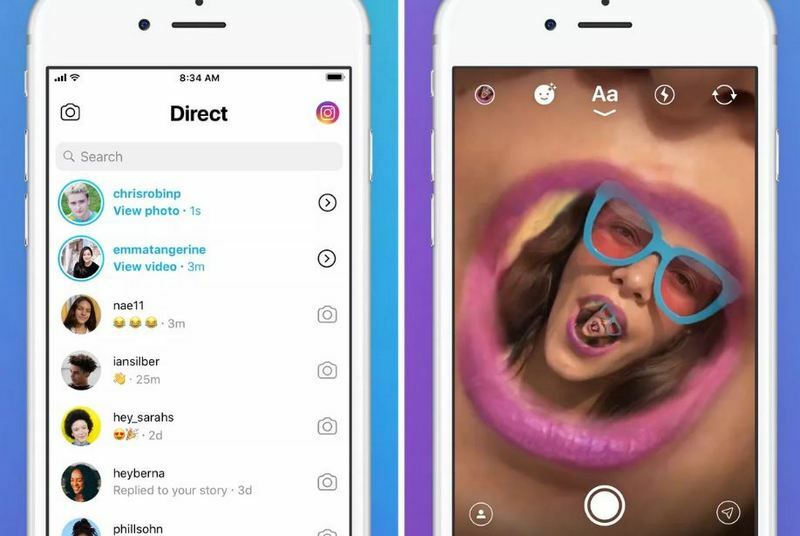 In many ways, this messaging app, called Direct, will function much like the Snapchat app (no surprises there) and open directly to the camera from the beginning. The app is currently available for download for iOS and Android in six countries namely Chile, Israel, Italy, Portugal, Turkey, and Uruguay, however, a global launch should be imminent. First reported by The Verge, if the Direct app if successful, then Facebook, which already owns Instagram, will have three popular messaging services under its belt, namely WhatsApp, Facebook Messenger and now Direct. But in all essence, the app (currently in experimental stage), seems just a Snapchat-clone albeit with a different name. 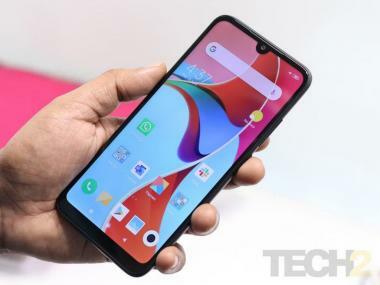 According to the report, there are three screens and as mentioned earlier the camera fires up instantly on opening the app, however, if you want to just send a text and not a photo, you can do so by just swiping down from the home screen. On swiping left of the home screen you can access settings and also navigate to the native Instagram app and on swiping right you get your inbox. That's basically the entire app for you. 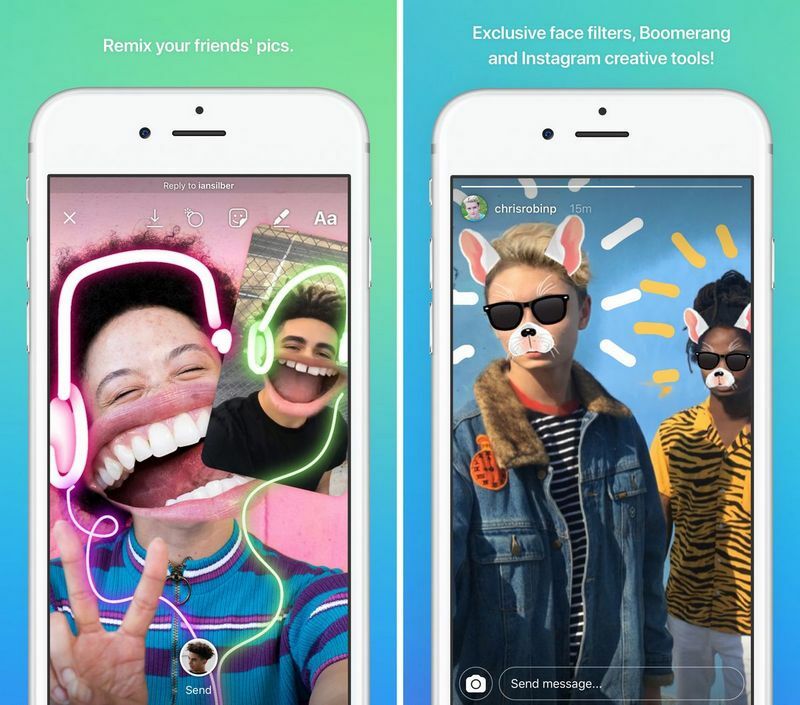 In an interview with The Verge, Hemal Shah, an Instagram product manager said, "We want Instagram to be a place for all of your moments, and private sharing with close friends is an important part of that. Direct has grown within Instagram over the past four years, but we can make it even better if it stands on its own. We can push the boundaries to create the fastest and most creative space for private sharing when Direct is a camera-first, standalone app". Facebook had done a similar thing a few years ago when, they closed down the messaging service within the native app, forcing users to download the Messenger app, which recently reached 1.3 billion active users. Mark Zuckerberg said at the time that this was mainly to give users a better experience for messaging each other, according to The Verge. The Direct app could accomplish this same objective. 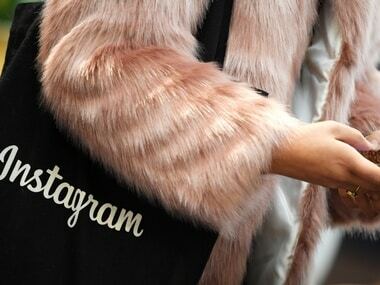 It was claimed in the report that Instagram's direct messaging service had over 375 million monthly users by April 2017. For such a high number it would make sense that a standalone app could serve the users better.